This week I was asked to take some portraits of Sarah and her daughter, Abigail. They simply wanted some photographs of themselves, individually and together that they could hang on the wall and give out to family members as gifts. They had no particular style in mind, just something fun, simple and that reflected the images I took for them a few years ago. I set the studio up at college with a simple white background highlighted by two lamps, one with barn doors and one with a standard hood. I added red and purple coloured gels part way through the session just to give some of the images a subtly different look. To light the subject I used two more lamps, one with a softbox and another with a snood. I set the lights so that I could use the camera at ISO100, f8 and 1/125sec all with my Sony camera and a 50mm prime lens. When they arrived at the studio the daughter was a little tired and perhaps a little shy. We had a bit of a joke and she soon cheered up and got into the mindset of a catwalk model. 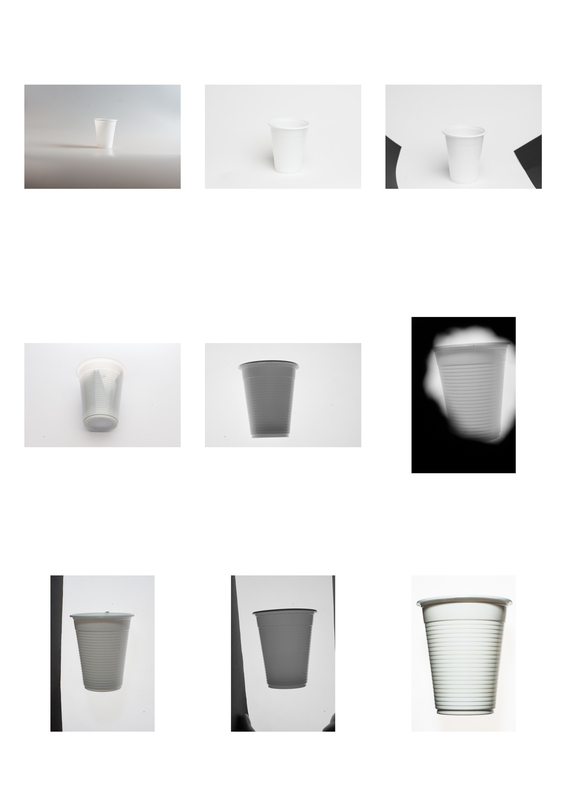 These are a few of my favourite photos from the shoot. I have done very little editing of these photos. Sarah is a very good photographer and editor herself and will amend the photos or turn them black and white to suit her own taste. I’m pleased to say that Sarah has sent me some very positive comments about them. A couple of weeks ago myself and Anete were asked to take some photographs of the Freedom Festival team for their website. They wanted both head and shoulder shots as well as full-length shots so we divided the work between us and set up two studios so that the visitors could move quickly between the two set-ups. Anete chose to do quite a complicated lighting set-up that involved seven lights, light boxes, snoods, black card and more. As the decision about having full-length shots hadn’t been communicated to us we had to set the second studio up very quickly and use what we had to hand. I chose to use a grey background, to match Anete’s set, with two soft boxes pointing at it and the portraits would be lit from the front by a lamp shining through a 6ft softbox. One of the lamps in the studio was not working so this was the best I thought I could do with the time and equipment to hand. When Anete had to leave I needed to take over both studios and take a few of the last visitors using her set up. 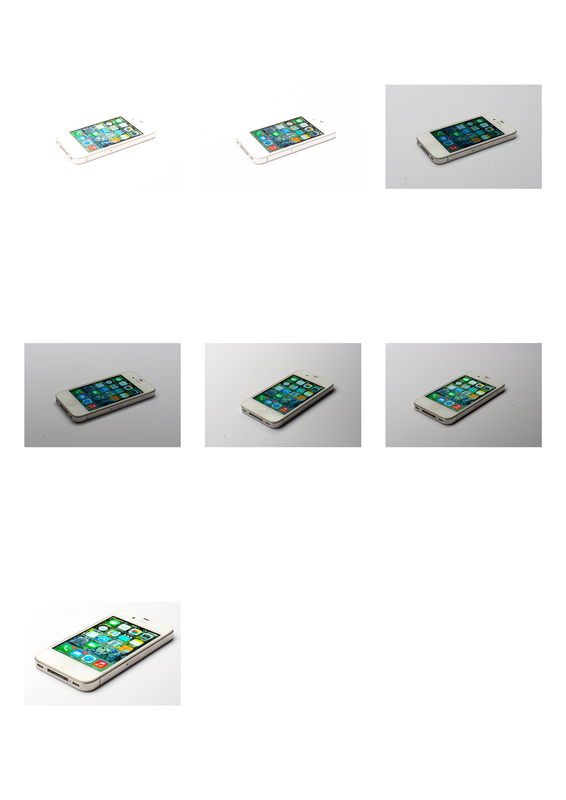 These are a few of the photos that I sent to the marketing agency Sowden and Sowden. Not all of the Freedom Festival team were available on this day so we have set the studio up a couple more times and Anete has taken those photos. The final photograph in our photo challenge assignment is to recreate this photograph of someone looking at a laptop. I thought this would be the easiest of the three challenges however I had not bargained on such an uncooperative model! I set the room up with a laptop positioned in front of the camera which was set on a tripod. 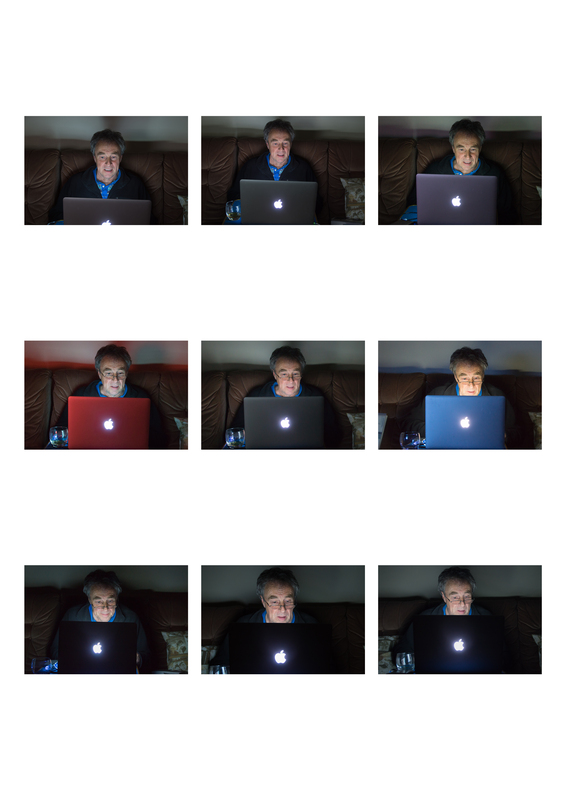 I turned up the brightness on the laptop and set the camera at ISO50 and 6 sec at f4.5. I asked my husband to sit in front of the laptop and imitate the pose on the screen. I explained that I wanted to try and take the photograph at ISO50 to reduce the noise in the image and that he would have to stay very still for what would seem to be a long time. This he tried to do but the final image wasn’t perfectly sharp. I increased the ISO, first to 400, then 800 and finally 1600 adjusting the camera to 0.5sec at f4. The other issue I had was that my husband insisted on watching the television while I took the photograph. The colours cast by the television meant that I needed to wait until there was a neutral scene in order to take the photograph. When his programme had finished and I was finally able to turn the television off it was much easier to control the light. For my second character portrait sitting I invited Alan Johnson to take a break from the political campaign trail and to come into the college for a coffee. Alan is currently campaigning on behalf of The Labour Party to return to Parliament as the MP for Hull West and Hessle. I was not sure how I wanted these photographs to look, so I trawled the internet looking at other photographs of politicians and found a few that I liked of Winston Churchill but nothing really struck me. I then read a few biographies and interviews to see if that would give me a clue. When I read that Alan Johnson had once been in a band and loved to play the guitar I thought that using a guitar as a prop would be a good way to make him feel relaxed and give him something to do while I photographed his facial expressions. I initially used two backlight reflectors with coloured gels on a white to give a colourful bright background and one lamp with a beauty dish in order to light my subject. I wanted it to look as though he was in the spotlight on a stage. I asked him to sit on a stool with the guitar while we chatted and I took a few shots. These photos were ok, in hindsight I think I could have used a reflector to lighten the right side of his face but I quite like the shadowy contrast. I then tried a few shots without the the coloured gels on the background. I preferred this for some close ups and managed to capture a few different facial expressions. Finally I used a faintly patterned background that is a little like wallpaper. Alan came across as a gentle man who was very interested in us personally and I felt that this background was a little bit softer. We also took the guitar away and replaced it with a mug of coffee. I particularly like the look of concern in the last photograph in this series as he was talking to my colleague Anete about something.